Dear parents and students, we hope you have a restful school holiday, and that you will be able to enjoy some quality time as a family. A paper copy of the end-of-term newsletter went home today with your reports. The notices can be downloaded by clicking here. 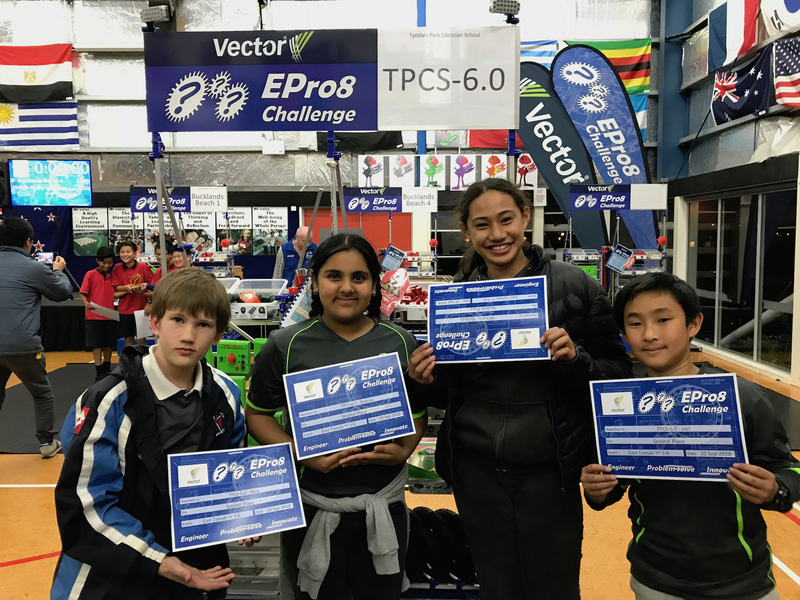 We have two teams entered in the Vector EPro 8 Technology Challenge. There are thousands of students involved in the competition from all over New Zealand, with 300 teams participating in Auckland alone. Our Year 6 Team participated at Baverstock Oaks Primary from 5 pm to 8 pm on Thursday 20 September 2018. We prayed together and asked the Lord to give them wisdom and to help them to have fun solving the challenges. 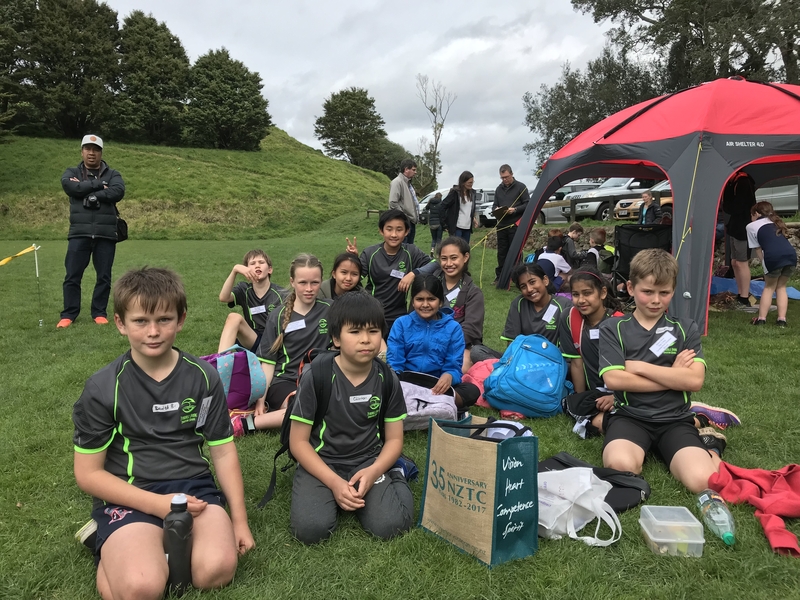 Our students took part in the annual Auckland Christian Schools Cross Country Race Day today. God blessed us with weather perfect for cross country! The race is on a really tough, hilly course and our students did really well considering the absence of hills on our campus. Congratulations to Lisa who achieved a 3rd place in her race and to all of our students who displayed great sportsmanship and tenacity. Many thanks to Mrs van der Linde who drove students to the venue and Mrs Bracefield who was marshalling and drove students back. 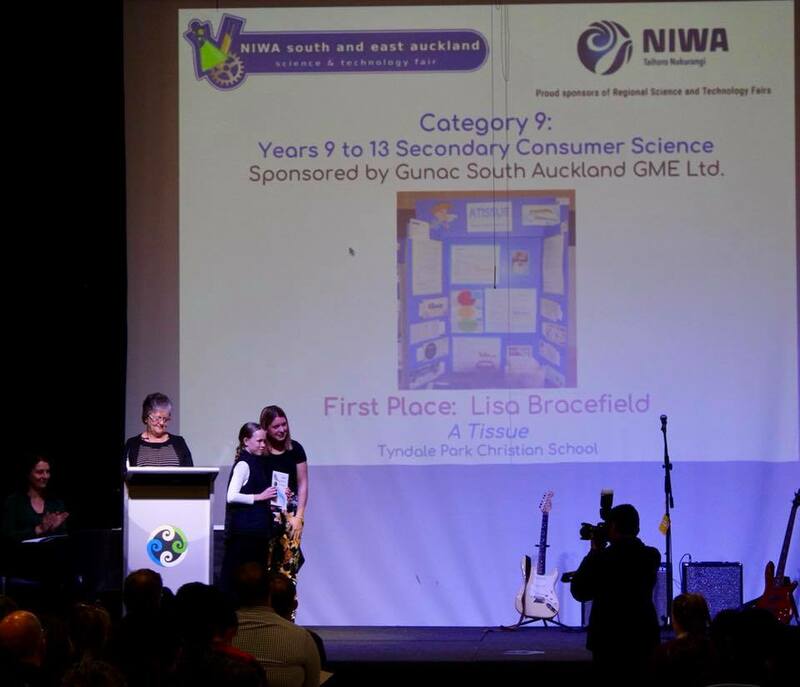 We want to congratulate Lisa Bracefield who won the first prize in the Year 9-13 Consumer Science category as well as the best Year 9 project of the NIWA Manukau Region Science and Technology Fair. We are very proud of her and want to congratulate her, her parents and Miss Brinkman (her homeroom teacher) with this great result. One of the speakers and judges, Dr Sarah Morgan, commended Lisa for the professional design of her investigation. Well done, Lisa! Dear parents and caregivers, We thank God for the opportunities He gives us to help our students discover the talents He has given them. 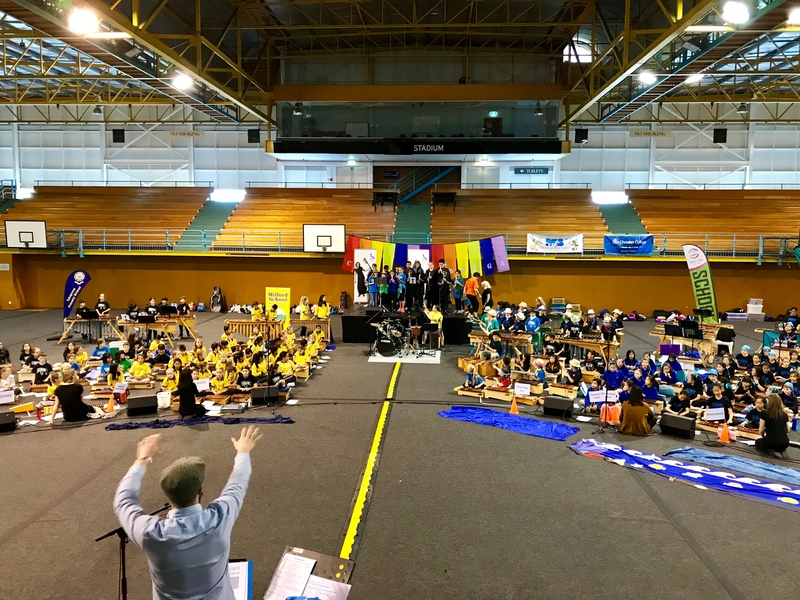 After the Father's Day Breakfast on Saturday morning 1 September, some of our staff and students headed off to the Barfoot and Thompson Stadium in Kohimarama for the annual ONZA Marimba Festival. Schools came from all over the North Island to take part, some as far as Taranaki! All the schools prepared the same selection of songs in the weeks beforehand and played together in a mass orchestra on the day.